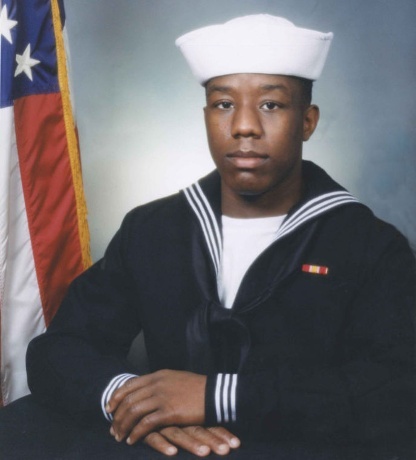 A young man that gave his life heroically and unselfishly for the life of his shipmate and for the protection of his shipmates on board of his ship the USS Mahan. A hero that sacrificed his life for the freedom of others and the bond and love he had for them. A sailor that represents the very best of the best the United States Navy has in its service to protect and defend the United States of America. A true American hero whose life will be forever missed in immortality on the greatness this young man has in his soul, heart and mind that would have given back to no end to his family, his shipmates, his community and his country throughout his life. He will be forever missed as his sacrifice will stand forever. His actions of the ultimate sacrifice says more than any words could ever do. 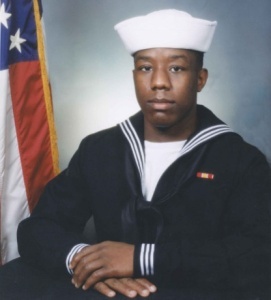 God Bless him, his family, his friends and his shipmates on the USS Mahan that he loved and protected. “Petty Officer Mayo’s actions on Monday evening were nothing less than heroic. He selflessly gave his own life to ensure the safety of the Sailors on board USS Mahan (DDG 72).